SOLD BY :InLife Pharma Pvt.Ltd. 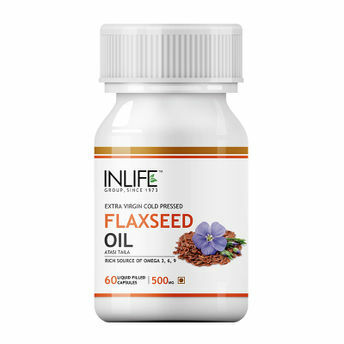 INLIFE Flaxseed oil is a rich source Omega 3, 6, 9 Fatty Acids which are very vital for a healthy living. Largely it is useful for overall health specifically it helps in the prevention of coronary heart diseases, skin problems, stress. 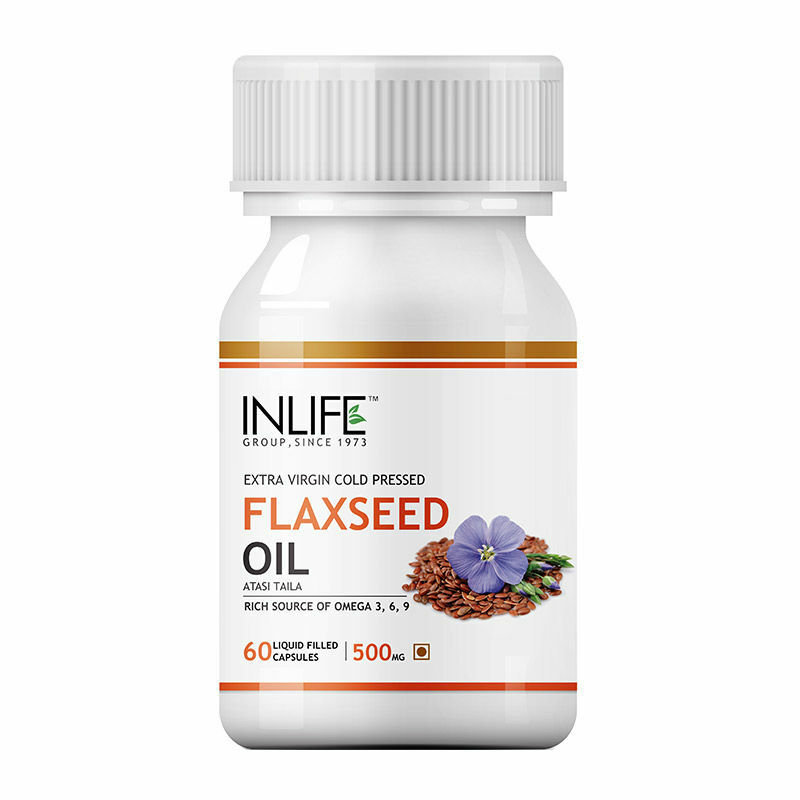 Flaxseed oil contains the active form of omega-3 fatty acid known as alpha linolenic acid (ALA). Omega 3 fatty acids can reduce sensitivity in joints, decrease morning stiffness and help to relieve the pain caused by rheumatoid arthritis. Helps in controlling blood sugar levels. Helps to reduce knee pain. Explore the entire range of Omega Fatty Acids available on Nykaa. Shop more Inlife products here.You can browse through the complete world of Inlife Omega Fatty Acids .